Connecticut experiences both humid summers and cold winters, so it’s important that your roof can stand up to both. As one of the GAF® Master Elite™ roofing contractors in CT, we can offer quality shingles that have undergone extreme weather testing. Our Timberline® ArmorShield™ II and Grand Sequoia® are sample shingles that are highly impact-resistant. We can also reduce the risk of shingle blow-offs with GAF’s starter strip shingles. Your roof helps conserve energy through attic ventilation and reflective shingles. With GAF, we can install Timberline’s Cool Series shingles that have special granules to keep unwanted heat away. We can also install Cobra® attic ventilation as part of your roofing system. These components create a dependable roof that prevents moisture issues, poor airflow, and high utility bills. You can do your share in saving the environment by investing in recyclable asphalt shingles. Factories incorporate old shingles into pavement mix to create higher-quality roads. Reflective shingles like those from the GAF Cool Series can also help save the environment by reducing urban heat island effect. This type of roofing in Greenwich, CT, results in fewer greenhouse gases and better air quality. Roofing materials differ in longevity. If you’re looking for an affordable and cost-effective option, asphalt shingles are an ideal choice. This material can last up to 30 years without requiring too much maintenance. If you get your shingles from us, we can even back them with strong manufacturer warranties. We can offer GAF’s Golden Pledge® Warranty, which covers 50 years on material defect and 25 years on workmanship. Your roofing in Danbury, CT, makes up for a large part of your property’s curb appeal. With this in mind, asphalt shingles come in various styles, colors, and textures to make decision-making easier. You can select the right type of shingle that will complement your home’s other exterior components. When it comes to high-quality roofing, you should consider durability, eco-friendliness, aesthetics, and energy efficiency. Let Vinylume help you build a better home with GAF roofing options. We have years of experience handling different types of roofs around Westchester County, New York and Fairfield County, Connecticut. 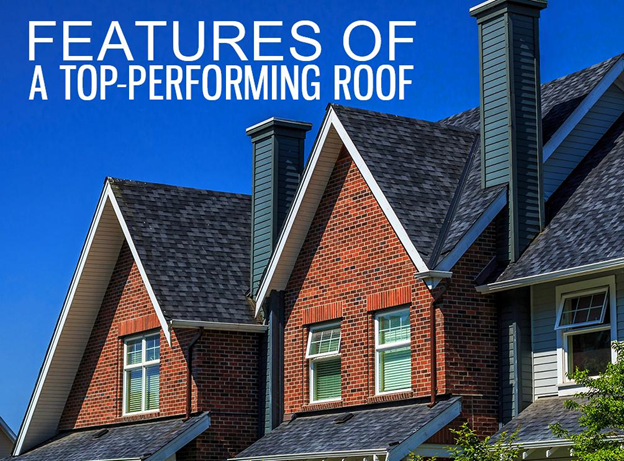 Call us today at (866) 244-8029 to learn more about our roofing options. You can also request for a free quote by filling out our contact form.